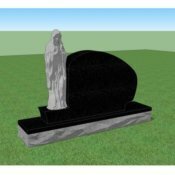 The process of creating a memorial is an important one. 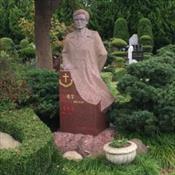 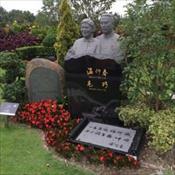 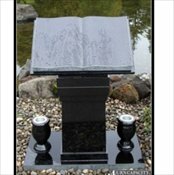 Memorials help tell the story of our loved ones and preserve these memories forever. 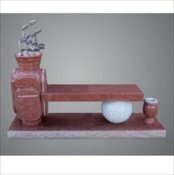 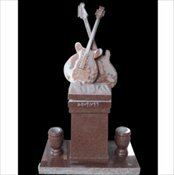 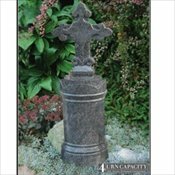 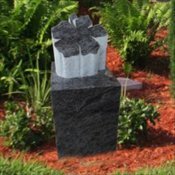 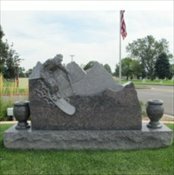 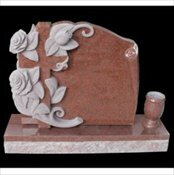 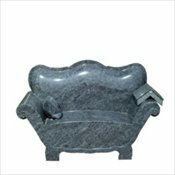 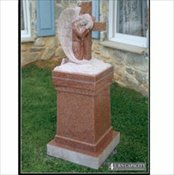 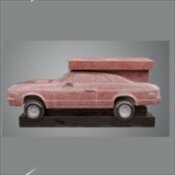 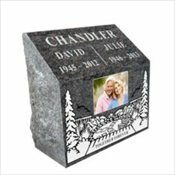 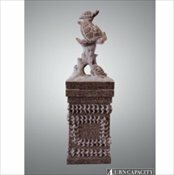 From simple designs to personalized works of art, we offer a wide selection of choices that allow families to choose the style of memorial that best suits their needs. 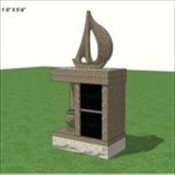 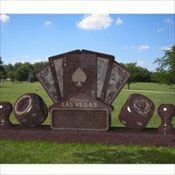 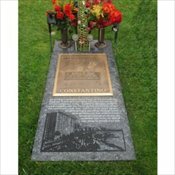 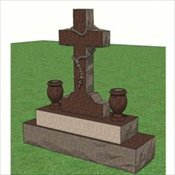 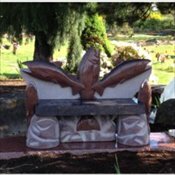 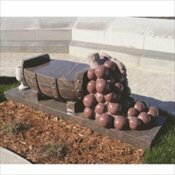 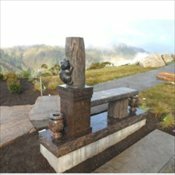 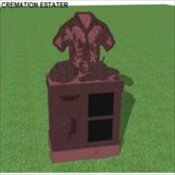 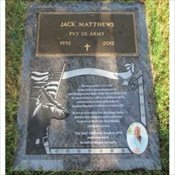 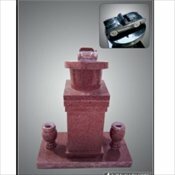 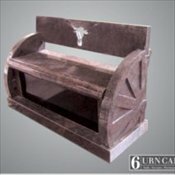 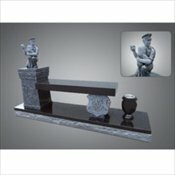 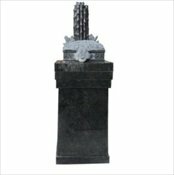 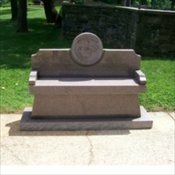 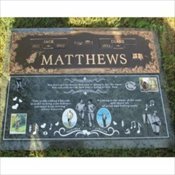 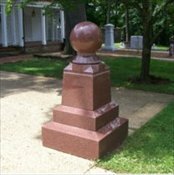 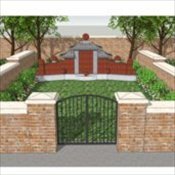 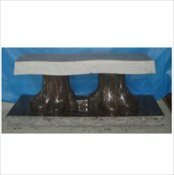 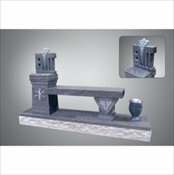 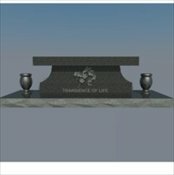 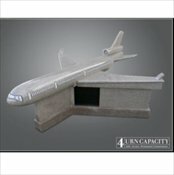 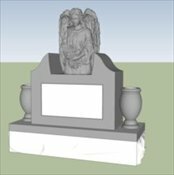 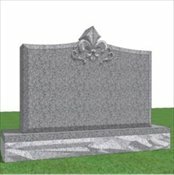 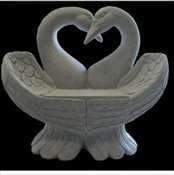 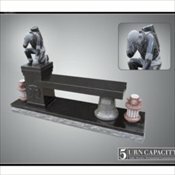 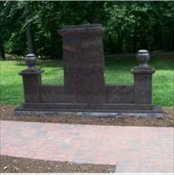 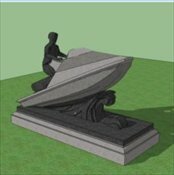 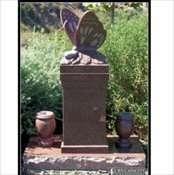 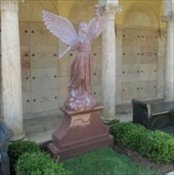 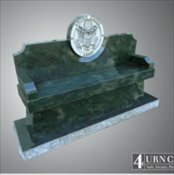 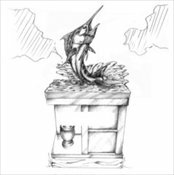 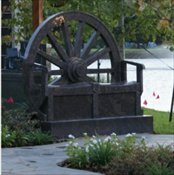 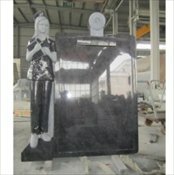 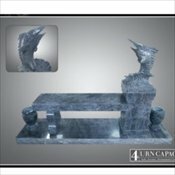 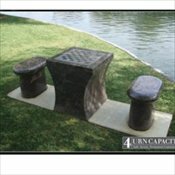 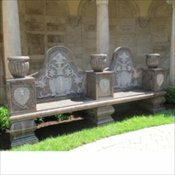 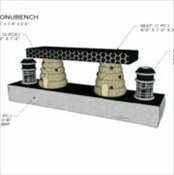 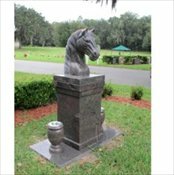 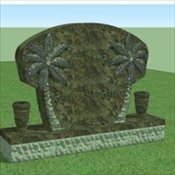 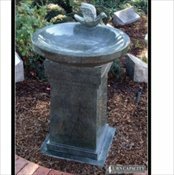 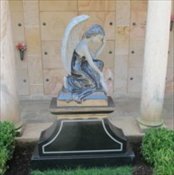 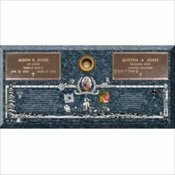 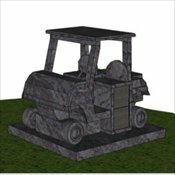 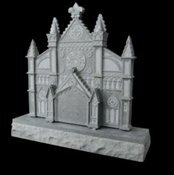 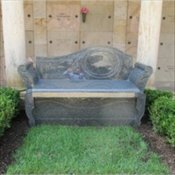 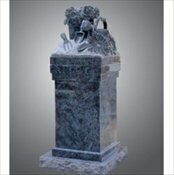 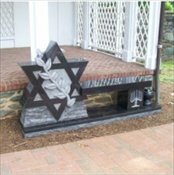 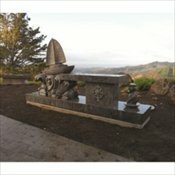 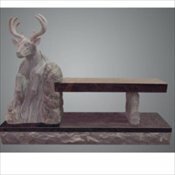 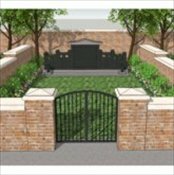 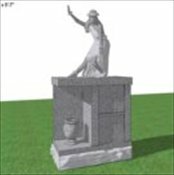 And as importantly, we offer the expertise to assist our families in designing these personalized memorials in unique and visually dynamic ways that celebrates their story. 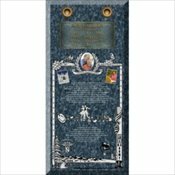 We share the following images as examples of ways that we have helped the families we served tell their cherished stories. 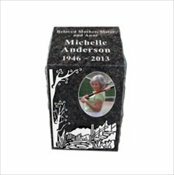 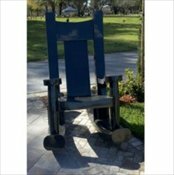 We would be honored to help tell the story of your loved one, for more information please call us at (863) 658-4265.